No one wants to go down with the common cold, but if you’ve had a run-in with last night’s hard rain and went home with more than just your shoes soaked, you’re in for a treat. There are a few things you should do after getting home from the rain: take off your damp clothes as soon as possible (especially the wet socks), take a quick warm shower, and drink something hot. 1. 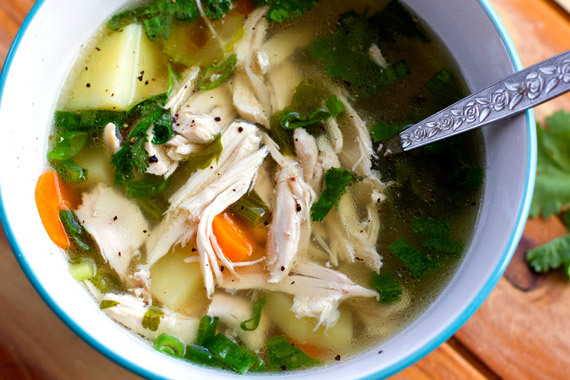 Chicken Soup – This has been a remedy for sickness for a long time, and there’s a good reason why. The slow-cooked broth, especially when mixed with cubed vegetables, is rich in nutrients and every warm sip is sure to be good for the cold soul. 2. Tea – Nothing beats a steaming cup after getting wet in the rain. Hot tea is rich in anti-oxidants and has both anti-viral and anti-bacterial properties, making it a better alternative to coffee. Tea made from fresh thyme is also great for curing whooping-cough. 3. Citrus fruits – These are rich in Vitamin C, which is great for boosting your immune system. One glass of freshly-squeezed orange or lemon juice, for instance, is great for recovering from a fever. 4. 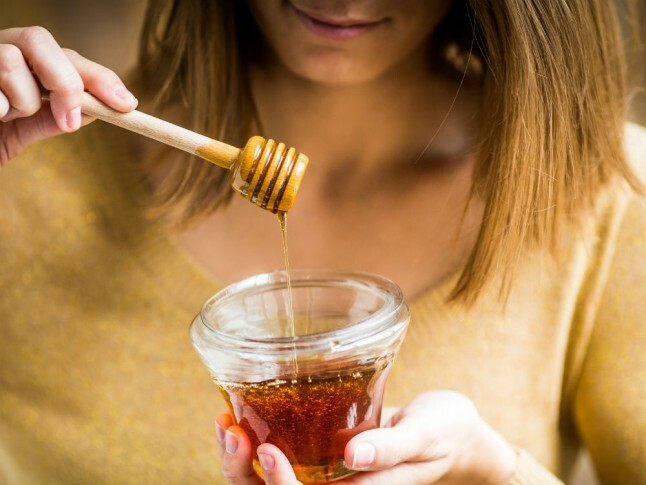 Honey – One teaspoon of honey before each meal is effective for fighting coughs because of its antibacterial properties. Add horseradish or ginger if the coughing leaves you feeling tight-chested. 1. 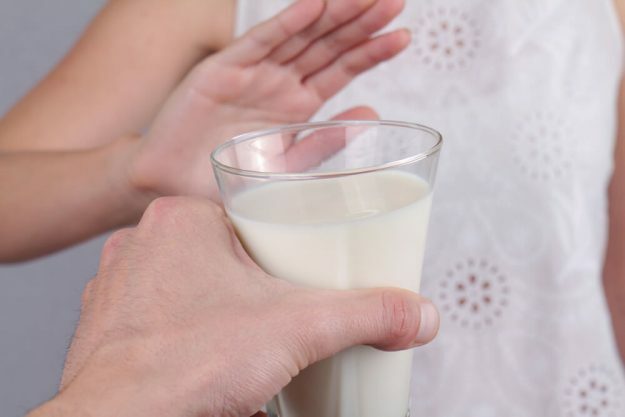 Milk – Daily products such as full milk and cheese aid in producing mucus and make your bouts with the sniffles last longer. Instead, drink plenty of vegetable juices to help you decongest. 2. Orange juice (store-bought) – Orange juice is rich in Vitamin C, but store-bought orange juice is much higher in sugar than the amount in an actual orange. Having too much sugar in your body can slow down your body’s ability to fight infections and may make you sick for longer. 3. Chips – Salty and oily foods could end up making your throat feel drier, which could worsen the mucus production as well as leave your stomach unsettled.